BREAST LIFT, IMPLANTS OR BOTH? One of the most frequent issues that women face is the physical changes of the breast after child bearing, breast feeding, weight loss or a combination of these things. Breast droop, also known as ptosis, is the result of too much skin for the amount of breast tissue along with stretching of the internal support … Continue reading BREAST LIFT, IMPLANTS OR BOTH? SPIDER VEIN TREATMENT – SEE THEM GO AWAY THIS SPRING! THIS SPRING at the Chesapeake Center for Cosmetic & Plastic Surgery, springtime brings warmer weather (finally! ), flowers in bloom, resumption of outdoor activities and…… shorts and skirts. If you’ve feared others seeing spider veins on your legs, you’ll want to know what we can do to help you overcome the embarrassment. Dr. Tad Grenga, a … Continue reading SPIDER VEIN TREATMENT – SEE THEM GO AWAY THIS SPRING! TUMMY TUCK… IS THAT THE SAME AS ABDOMINOPLASTY? YES, tummy tuck is a commonly used term that basically means the same thing as abdominoplasty. 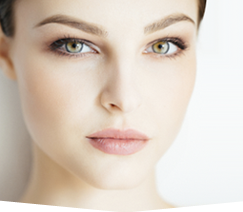 It’s a popular plastic surgery procedure in which Dr. Grenga specializes. THERE ARE MANY REASONS why women (and men!) 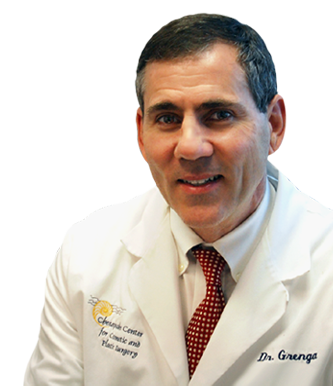 consult Dr. Grenga to address an undesired appearance of the abdomen. The most common reason is the result of child-bearing … Continue reading TUMMY TUCK… IS THAT THE SAME AS ABDOMINOPLASTY?